/ Turn a Web Photo into a Cool iPhone Wallpaper? Turns out that there’s nothing magical about wallpaper images on your iPhone or other device. In fact, you can actually use any photo that’s on your phone as a wallpaper, though in my experience, most don’t end up working all that great due to dimensions, layout and where the various elements end up on top of the image. But we’ll get back to that. Still, I’m a bit of a perfectionist, so let me show you the process I go through to turn a great photograph into a great wallpaper. 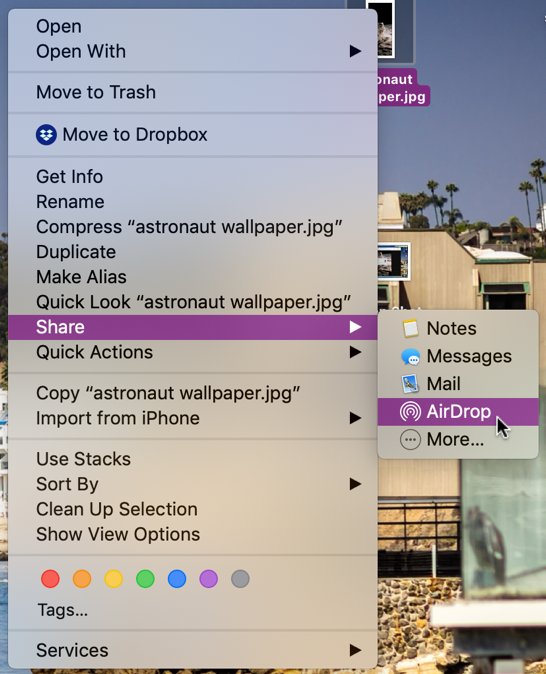 To do this, I’m going to start on my Mac system and tap into the amazing NASA Photo Archive (which is public domain, as it happens!). 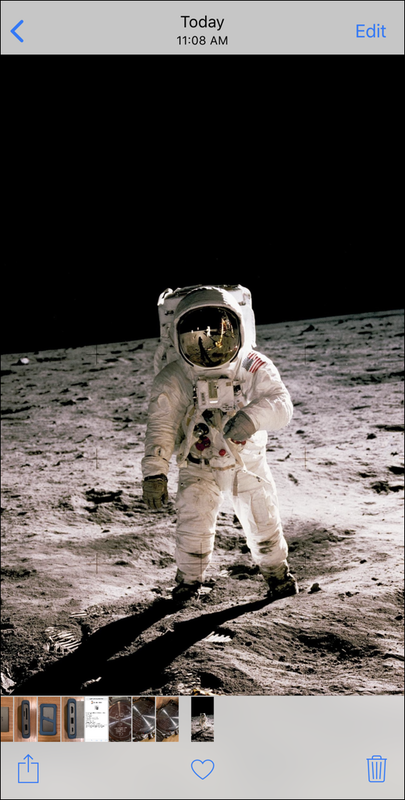 The following image is of Buzz Aldrin standing on the moon, with Neil Armstrong reflected in his visor. It’s known as NASA Archive Image #6900952. I think that’s an awesome photograph. Literally awe-inspiring. On the moon! Just as importantly, notice that the top background is black and featureless. Space = an easy element to stretch out because wallpaper images with a dark top portion lend themselves well to becoming a wallpaper. Since the iPhone has a high resolution screen, I’d recommend you choose Large as a compromise between it being ridiculously huge in the original size and being low res that won’t look crisp on your phone. We’re going to trim and tweak it anyway, so this is just a starting point. The first thing that’s important is to remember that while the photo is more square – and most online photos are horizontally oriented too – we’re going to end up displaying it in a tight vertical orientation. In fact, the native resolution of the iPhone XR is 1,792×828-pixel resolution so ideally we’ll aim for something in that ballpark. Now let’s save it and copy it over to the iPhone,. The fun, cool kids way to do that is with the undersung AirDrop Bluetooth-based sharing system on all Apple devices. 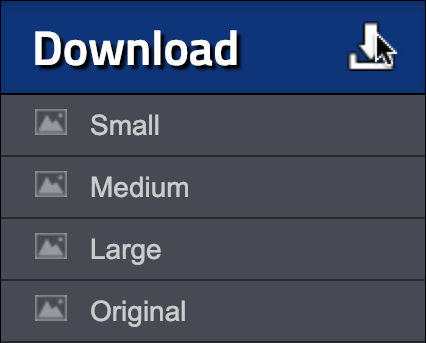 You can see it’s under the “Share” menu, listed after the other options. 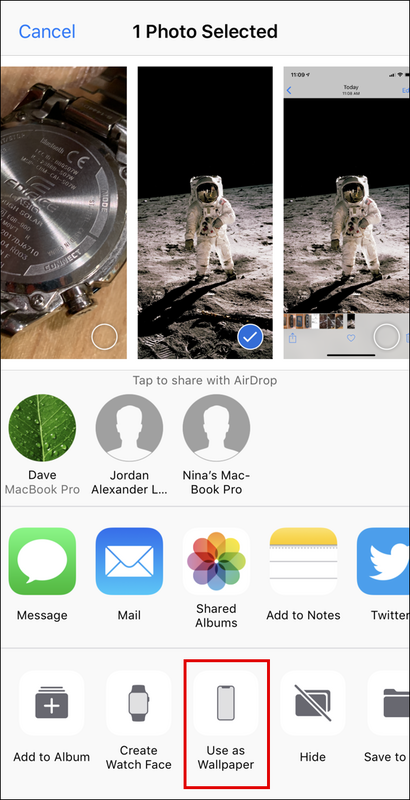 I hope you already knew about the Share feature, actually, as it’s darn handy. A list of potential recipient devices shows up. If you’re in a public place it’ll likely include people you don’t even know! There’s my phone, right on the top. A tap and then on my iPhone, the image shows up and is copied into my photo gallery. You can see, it looks pretty sweet with that extra black on top to open up the image a bit. We’re almost done, so stick with me for this last bit! To my eye that looks a lot better, but of course we each have our aesthetic tastes so you might prefer the former. Regardless, move the image around until it looks good and the superimposed time and date are easily readable. Looks good? Great. Tap on “Set” to lock it in. Fantastic. I love it! And as you can see, it’s a few minutes of fiddling, but you really can turn any image from the Web into an attractive and attention-getting wallpaper that looks great on your iPhone. Pro Tip: I have been writing about the iPhone since the very first one made it to market. Please check out my extensive iPhone help area while you’re on the site!